The 22nd New Zealand Jamboree “Solve the Mystery” will take place at the Mystery Creek Events Centre near Hamilton in the centre of New Zealand’s North Island. There are many things unique to a New Zealand Jamboree. With about 4000 participants, the NZ Jamboree is smaller in size. The activity program, menu and ceremonies are organised by youth members and some of the activities are not seen at Australian Jamborees. Australian Scouts will be formed into Patrols from across Australia and will be assigned an Adult Leader before being placed into a New Zealand Jamboree Troop. The Australian Contingent will depart Australia on 26 December 2019 and fly to Auckland, staying for 2 nights at the University of Auckland before transferring to the Jamboree which runs from 28 December 2019 to 7 January 2020. All applicants must join the Contingent in Auckland on 26 December 2019. 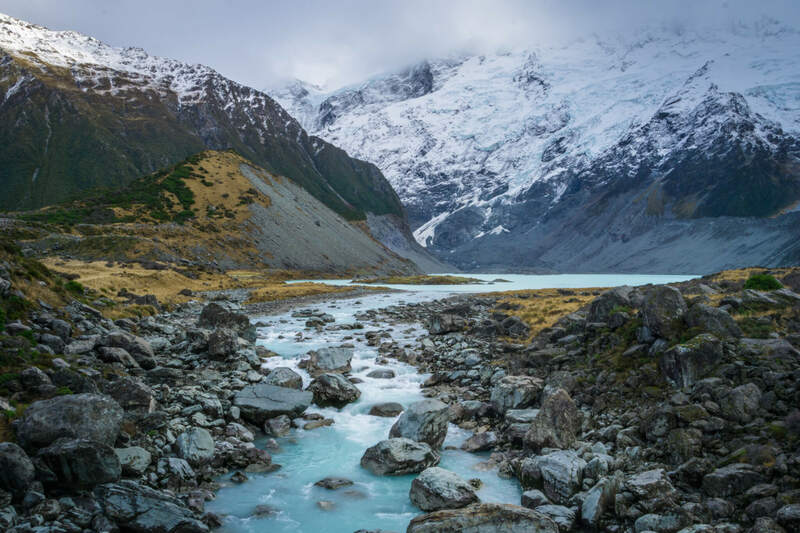 The Post Jamboree Tour (PJT) will commence on 8 January 2020, consisting of 8 days of culture, fun and activities which include white water rafting, theme parks and visits to some of New Zealand’s natural wonders. Scouts: The Australian Contingent Fee for the Jamboree, including all activities, meals, accommodation and air/land transport is $3000. Venturers, Rovers, Leaders, Other Adults: The Australian Contingent Fee is $2350. Post Jamboree Tour: The fee is an extra $1500 per person and there is an opportunity to opt into the PJT as part of the application process. In order to secure airline seats we are making initial airline bookings on 15 January 2019. For all applicants in the application system on that date, a seat will be booked for you. Every effort will be made to secure further seats between 15 January and when applications close on 28 February 2019. Applications are made by accessing Scout’s Australia’s Online Event Management System at https://registrations.international.scouts.com.au. Applications close 28 February 2019!